we like to see our product in action. 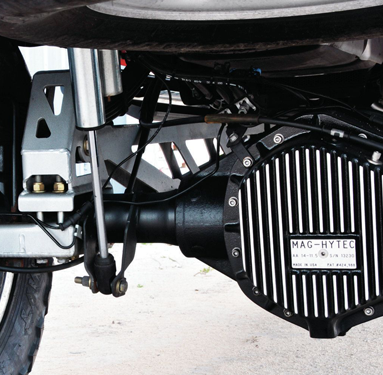 MAG-HYTEC derived their name from the signature magnet suspended in the oil within their differential covers. 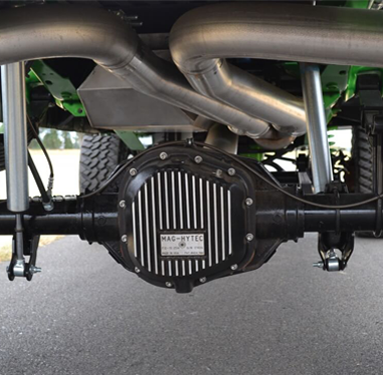 MAG-HYTEC heavy duty differential covers and transmission pans provide increased lubricant and cooling capacity for hard working recreation and service vehicles . 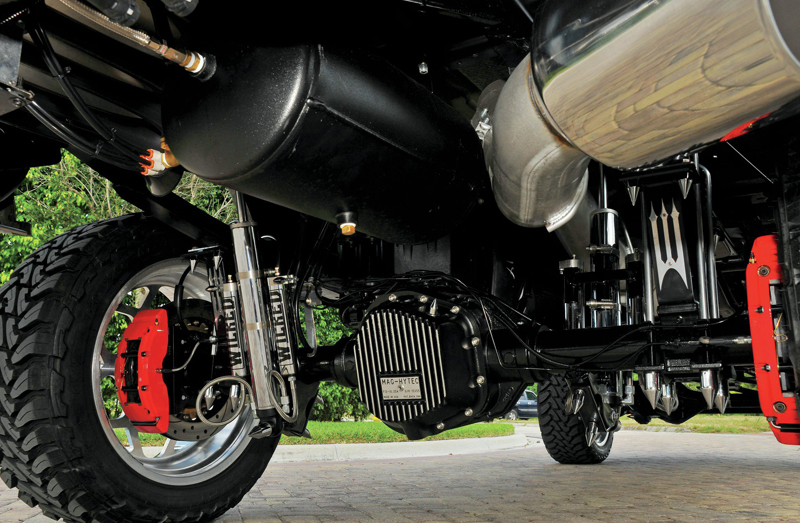 MAG-HYTEC covers and pans set your vehicle apart in both aesthetics and function - cast in A356-T6 aerospace quality aluminum and texture powder coated black with matching cooling fins. Magnetic drain plugs trap worn gear material promoting fluid integrity. Each unit is fitted with ARP 568 O-rings for superior sealing. All hardware is 303 stainless steel, in most applications no gasket or sealant is required, and all MAG-HYTEC parts are covered by a lifetime limited warranty. 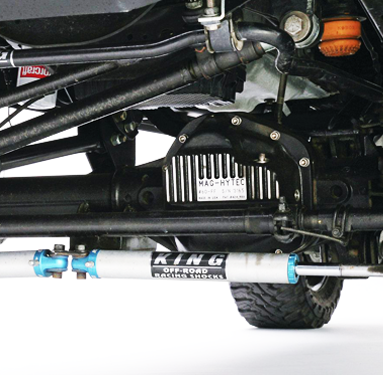 All MAG-HYTEC products are covered y a lifetime limited warranty to the original owner against defects in parts and workmanship. O-rings are covered for five years. 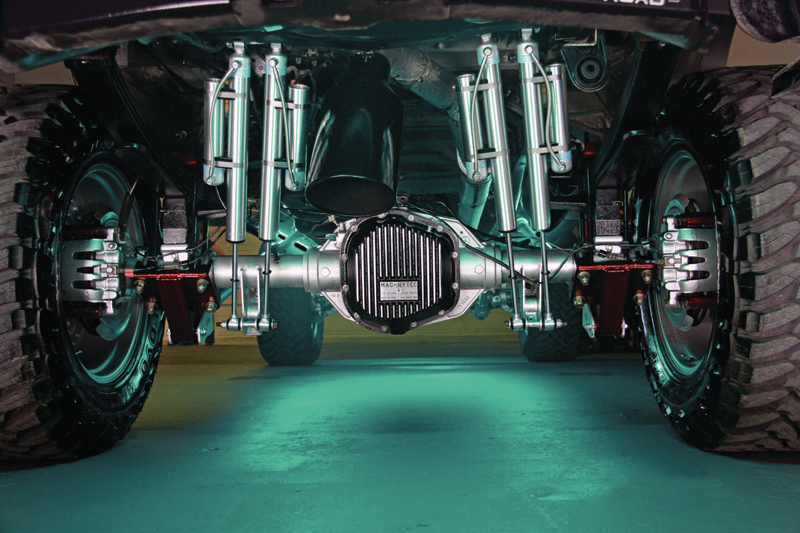 As the metallic components in transmission and axles wear, they generate very fine particle debris that becomes suspended in the lubricating oil. A suspended magnet acts as a filter to contain these particles, keeping the fluid cleaner ans extending components life. Periodic checking and cleaning of the magnet is recommended for maximum fluid service life. Very Happy with this upgrade to my 11 year old F350. No more putting off a lube change due to dreading the labor involved with the stock cover. Delivered to my door much faster than expected... Only 2 days and it was NOT a Prime item. This is a solid cover, built very well and looks great on the back of your truck. It took me about two hours to install this cover. I'm not a mechanic, but the install is very straight forward. If you're comfortable around basic garage tools, you can do this (check out YouTube or the Motorz Podcasts). 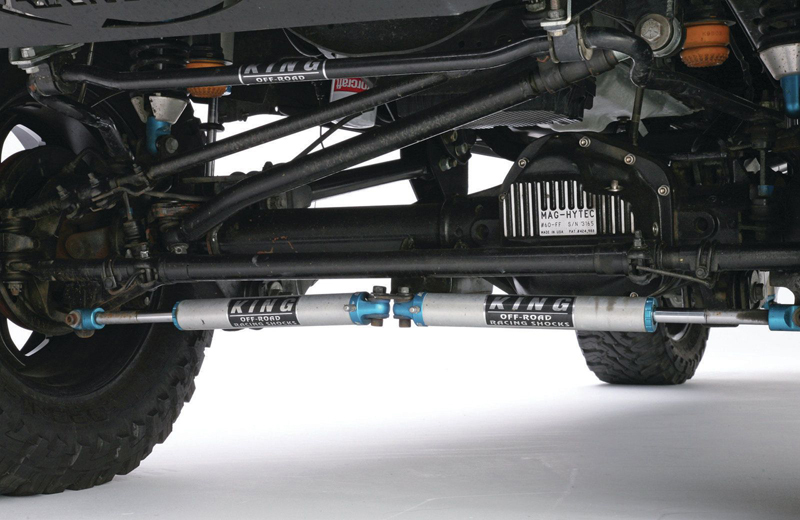 I think the only issue you might run into is if your truck has a rear sway bar. Depending upon where the bar crosses the rear cover, it might not clear the longer Mag-Hytec cover. 2000 Ford F250 10.5. Bolts right on. No problems. 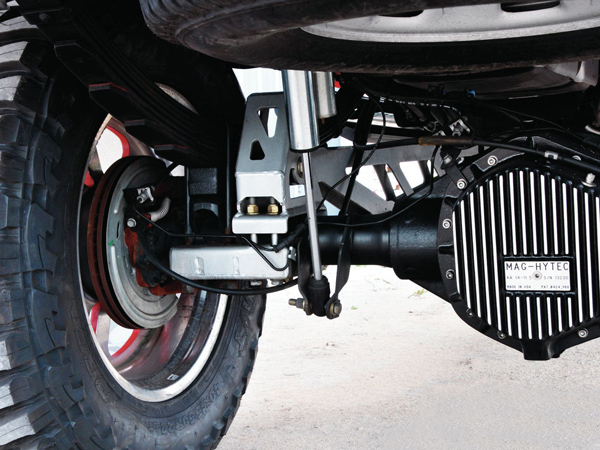 Well made, looks great and keeps the differential temperatures down when towing my trailer. Added bonus is the custom look.